Open Door meets on the second Friday of each month. It is for the over 55s, although others are welcome. 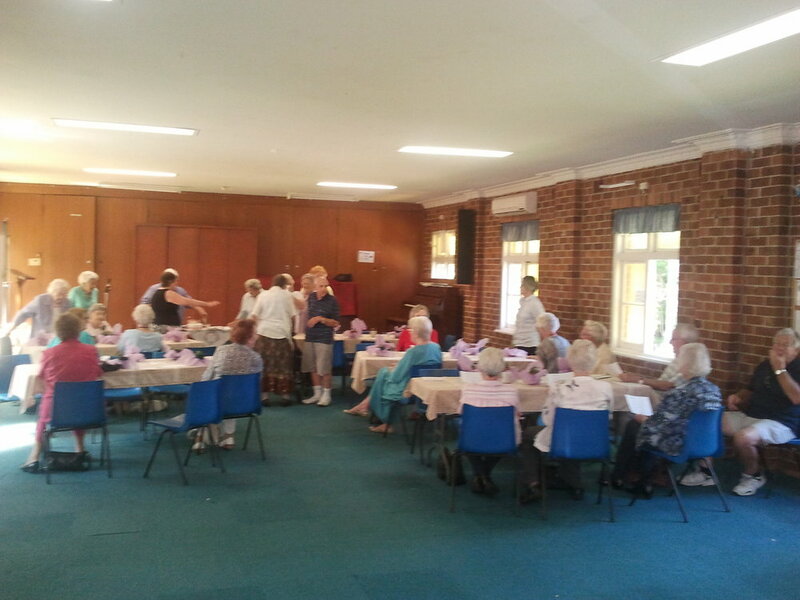 We gather at 10am in the church hall for morning tea, games, talks, information sessions that are mostly age related, sometimes Bible talks, quizzes, fellowship and entertainment. We often have outside groups coming to sing or play for us. Even our own mens singing group makes an annual appearance.